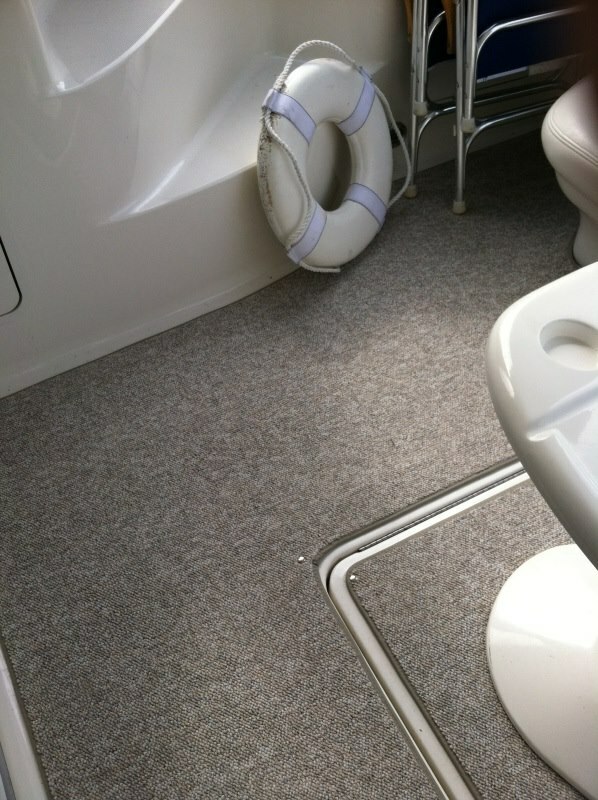 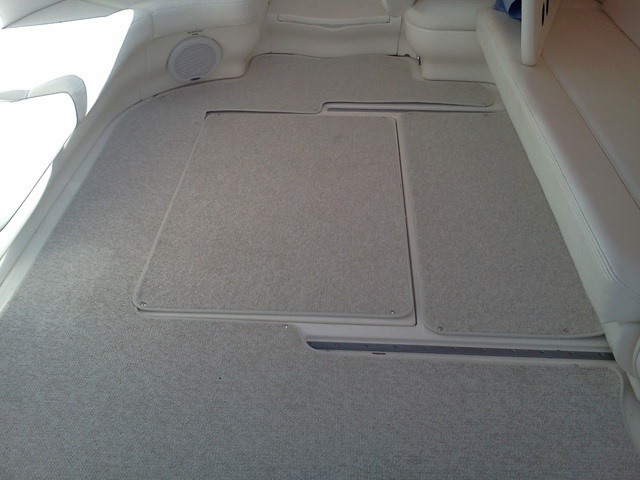 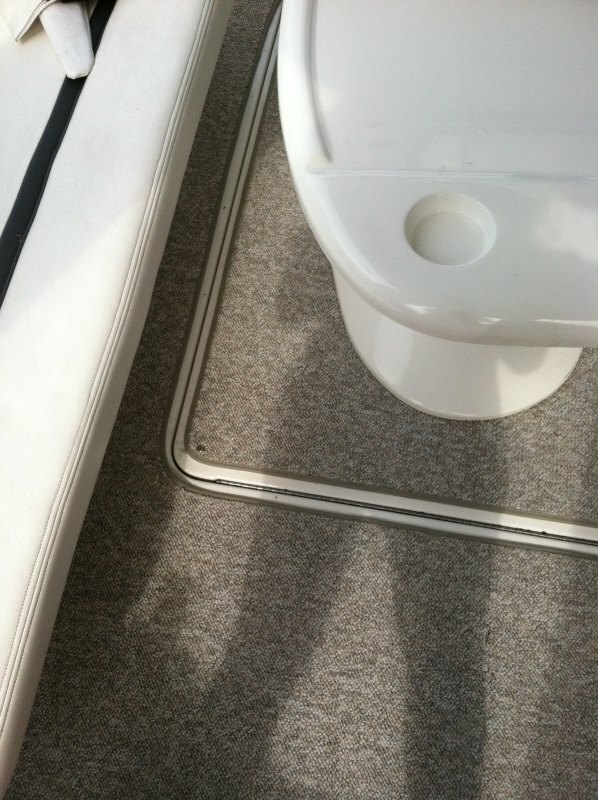 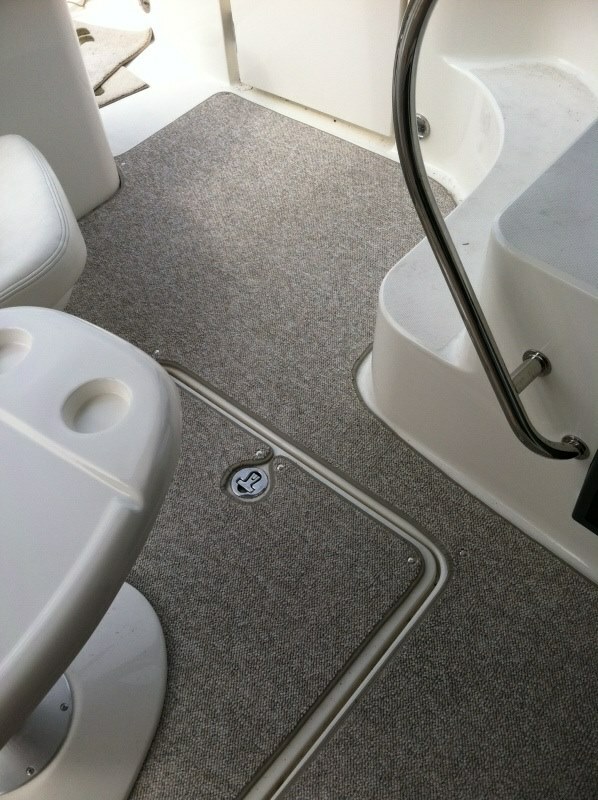 We work with Corinthian Marine Carpet to create a beautifully designed and custom-fit AquaMat with snap-in boat attachments that will distinguish your boat from all the rest! 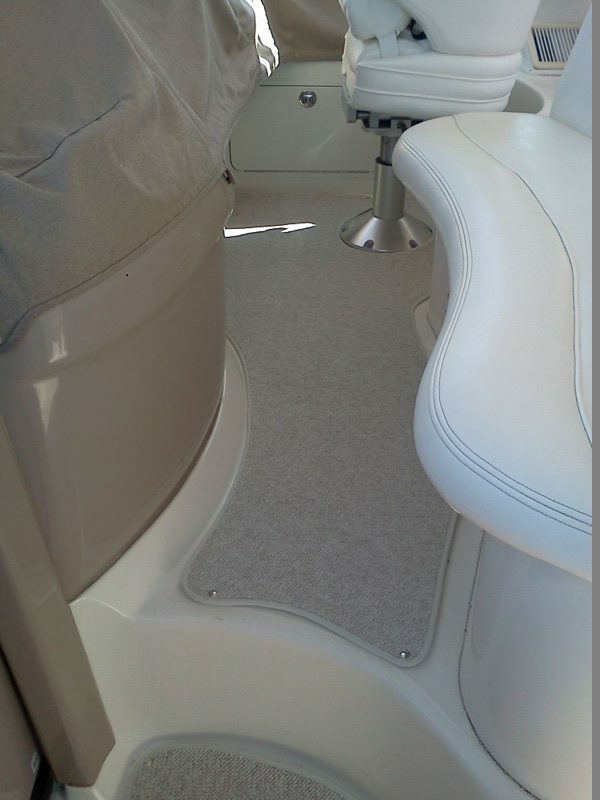 Regardless of your boat style we will create a perfect AquaMat for you. 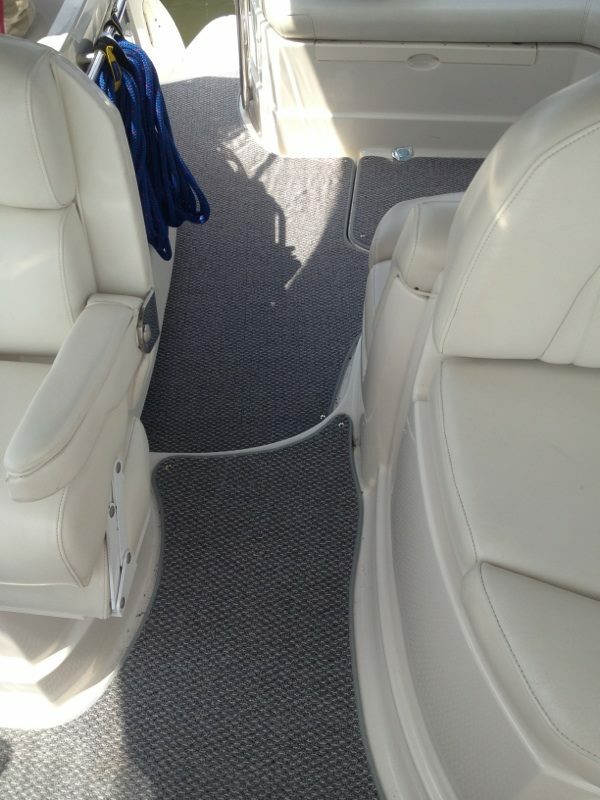 There are many colors and styles available.